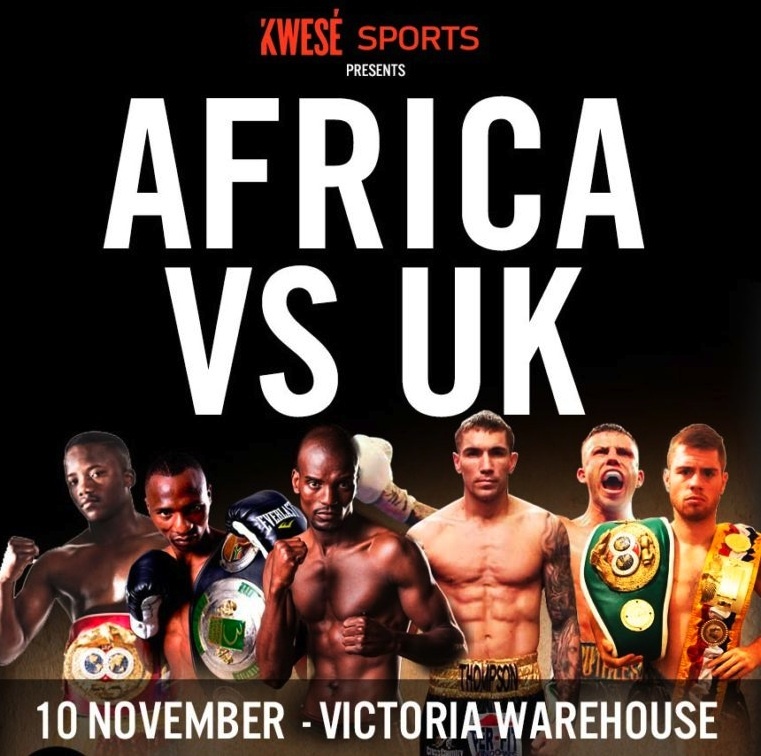 In November African Broadcaster Kwesé Sport’s Friday Fight Night Boxing Series left African soil for the first time, heading instead to Victoria Warehouse in Manchester for a spectacular Africa vs UK format featuring four WBC Silver Titles. 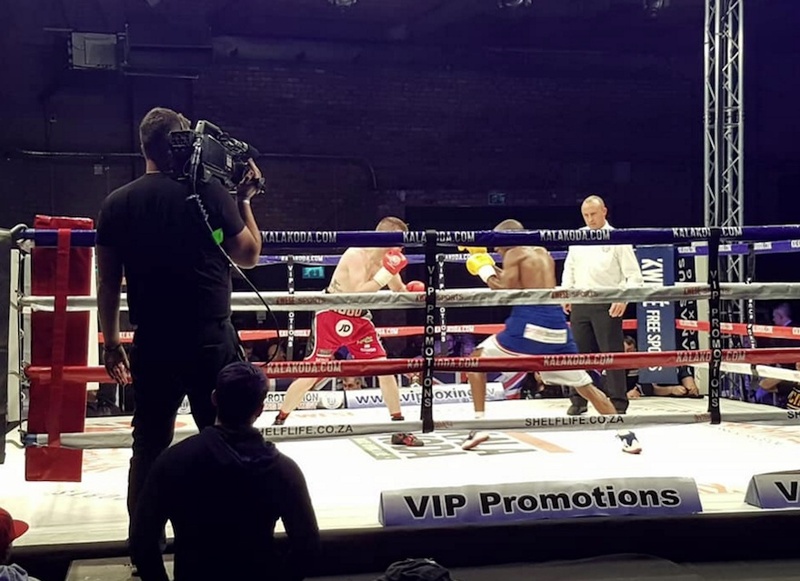 Pro-Active's OB facility and team were entrusted with Kwese's first-ever UK boxing production; seven-camera coverage with ringside commentary, twin EVS replay and graphics and live feed to Johannesburg, the tight confines of the venue proving no issue for the Sprinter-based unit. 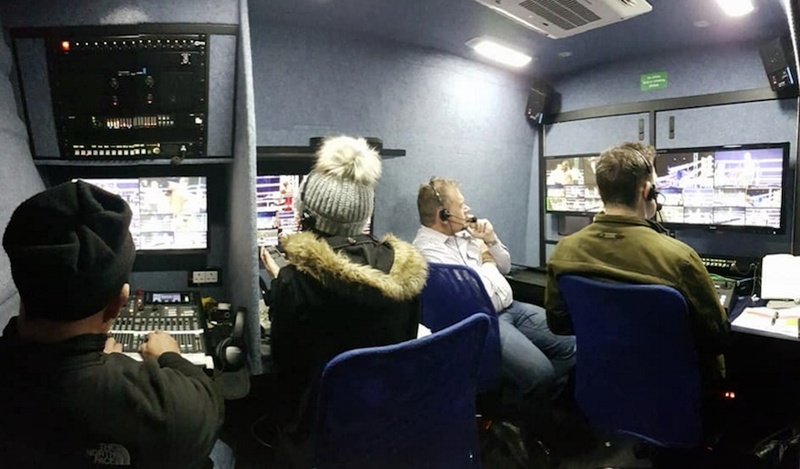 NEWSFLASH >> PROACTIVE360 see it here!